We can’t be the only ones to have Pixar classics taking up most of our film collections, right? 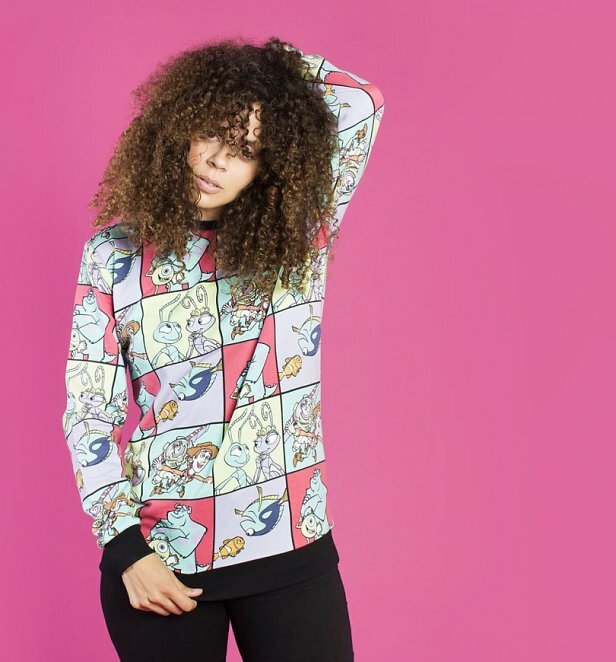 Share your passion for some of the biggest animated films ever with this super-snuggly new Disney Pixar All Over Print Sweater from Cakeworthy! 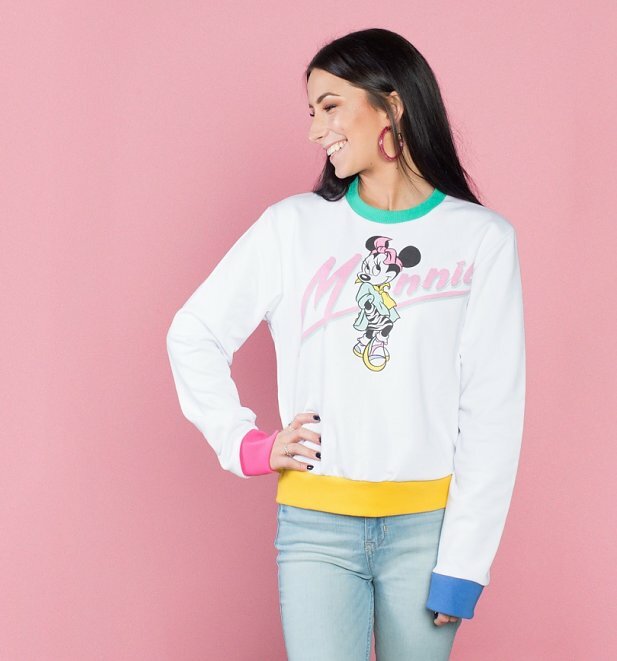 Packed with 90s vibes, we’re totally loving this cute new Minnie Mouse Electric Cropped Sweater from Cakeworthy. With contrast sleeves in perfect 90s colours, is there anything not to love about this sweater?? 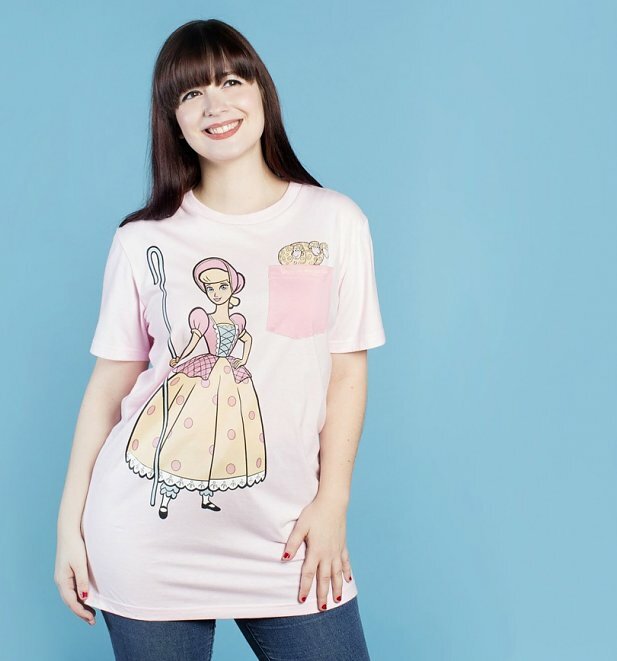 One look at this ace new Disney Pixar Toy Story Bo Peep Pocket T-Shirt from Cakeworthy will have you flocking to pick up one of your very own! Featuring Toy Story’s Bo Peep and of course her sheep, what better way to add a whole heap of Pixar goodness to your collection! Another handful of 90s style up for grabs in the form of this totally vintage The Lion King Logo Baseball Cap from Cakeworthy. Just like something you could have picked up from Disneyland all those years ago! Jetting off on an adventure somewhere? 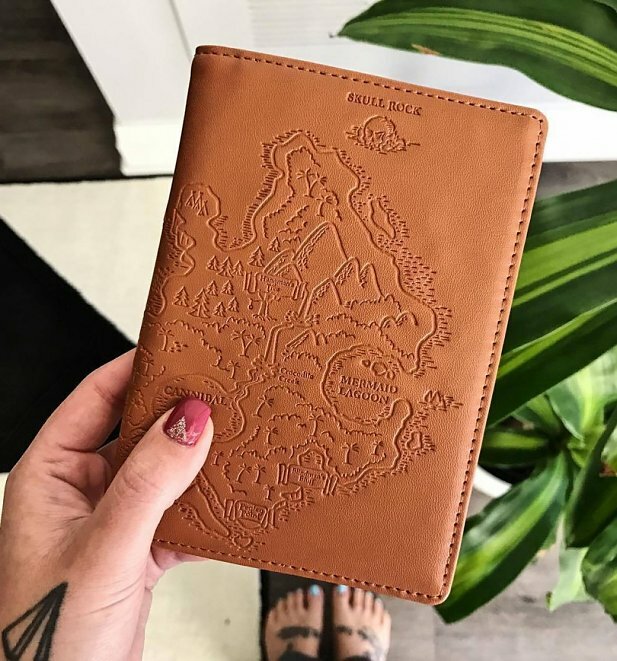 Why not be inspired by the adventures of Peter Pan with our Peter Pan Never Land Passport Holder from Cakeworthy. Bags of charm and an ideal gift for the Disney fan in your life. Do you cash your cheques at the bank of Scrooge McDuck?! 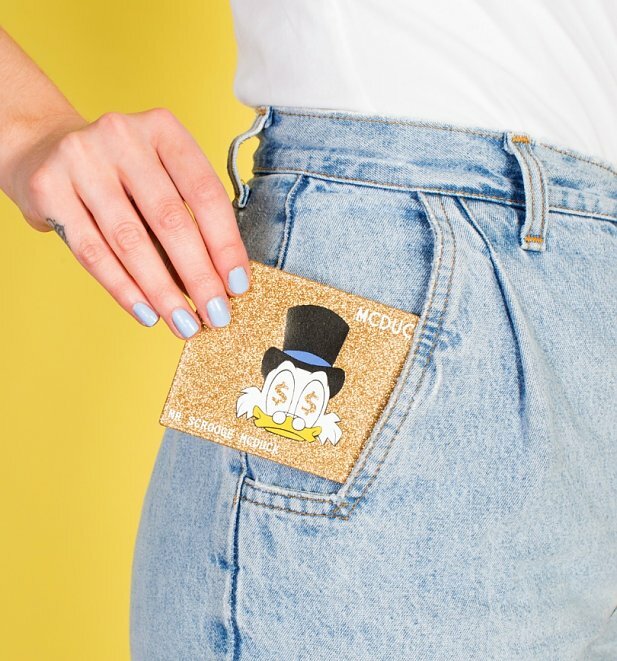 This glittery gold Scrooge McDuck Disney Card Holder from Cakeworthy is ideal for carrying your cards in old-school Disney style. There you have them, peeps! We’re so excited to have this fantastic brand and these stunning designs on our site. Perfect additions to our collection of Disney merchandise. For all these little beauties and more, head over to the site and bag something today with free UK shipping on all £40+ orders.